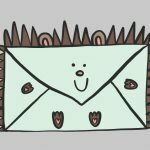 A very lovely friend of mine runs her own business in the actual real-world (which means she doesn't spend anywhere near as much time online as I do). She's had a most excellent idea for using craft parties to boost Christmas trade. And initially, she was flying high with excitement, absolutely convinced that this would be a slam dunk success, giving her business a much-needed cash injection. Three days later she was considerably flatter, angst-ridden, and certain that the parties would be a total flop. She had no idea that this rollercoaster of emotion was ‘normal' for entrepreneurs. Luckily she knows me, and I was able to reassure her that though this uppy-downy-inside-outy ride of feelings was tough to endure, it was just an inevitable consequence of running your own business. And THIS is why you need to join at least one free Facebook Group for Female Entrepreneurs - so you can witness for yourself other women experiencing, and conquering this craziness. 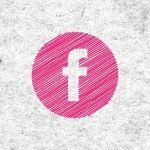 So here you are, 25 of the best Facebook groups for small business owners. Most are exclusive to female entrepreneurs, some allow menfolk. 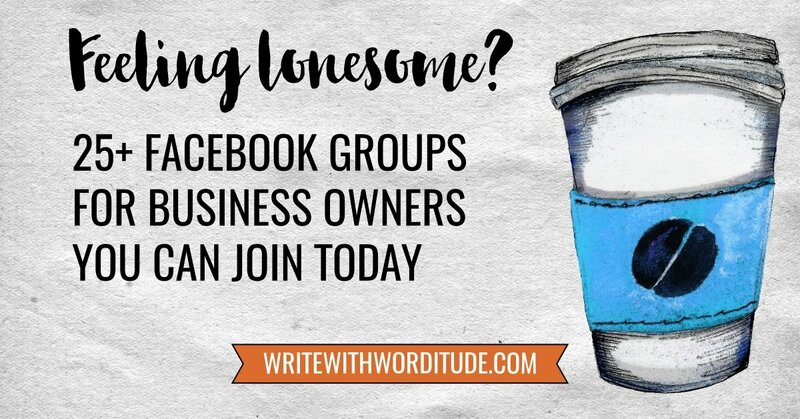 ♥ Write With Worditude - My free Facebook group for business-builders who want to write their own online content. ♥ Women Owned Business Club - free to join. Enhanced posting rights for paying members only. ♥ Market Like A Nerd - The 20 minute ‘aha-packed' intro video is worth joining for alone. Amanda makes so much sense! ♥ Badass Facebook Marketing Club - For coaches, authors, speakers and heart-centered entrepreneurs who want to learn how to attract more clients and customers from Facebook without a huge budget or having it take up their entire day. 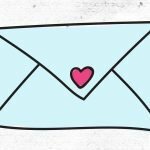 ♥ The Heart-Centered Entrepreneur - A space where you can get help growing your business without losing sight of your passion. An antidote to hustle marketing. ♥ Women Winning Online - A feel good group where women can share their triumphs and struggles, give help and ecncouragement, and receive support and inspiration. ♥ Profitable Online Entrepreneurs - An online community for both men and women who are ready to scale up their business. ♥ Connect And Cultivate With Ivory Mix - For bloggers who want to make (more) money with their blog. ♥ Heart-centered soul-driven entrepreneurs - More than 20,000 members, plus a strict set of rules to keep the group high value. Worth checking out as plenty of opportunities on the weekly timetable to share your content. ♥ Ambitious Badass Entrepreneurs - Focus is on entrepreneur lifestyle, mindset and experience. ♥ Business Owners Who Think Big - Advice, encouragement and support for men and women. More than 13,000 members and a well structured weekly timetable of post themes. ♥ Savvy Business Owners - Marketing focussed community for female entrepreneurs (although I notice some men have snuck in there too). ♥ Turbo Blogging & Business with Raelyn Tan - Small community for bloggers who want to get more traffic and make more money blogging. 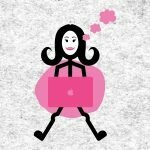 ♥ Mumpreneurs Networking & Support - The name says it all. ♥ Women Supporting Women - A curiosity. 9,000 members, but no posts, so it's a bit tricky to tell you what it's about. Maybe worth joining so you can see how it develops though. ♥ Membership Mastermind - If you have, or would like, a membership site, you NEED to be a member of this group. Ask questions, learn from other posters, be the first to hear when Callie and Mike publish a new podcast. 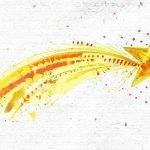 There is so much good free information to be found in this group. - For UK small business owners with less than 50 employees and under £10m turnover. Also suitable for people considering starting their own business. ♥ TLC Business Club - Talented Ladies Business Club for entrepreneurs and career climbers. ♥ Biz Stars - Small group lead by PR Expert Becs Miller, where you can get to grips with finding and using PR opportunities for your business. ♥ 60 Second Persuasion - Home to 17,000 members and “bite-sized actionable tips on using psychology of persuasion in your business”. A 40,000 strong community of like-minded people seeking freedom from wages, and the chance to make it a their own boss. 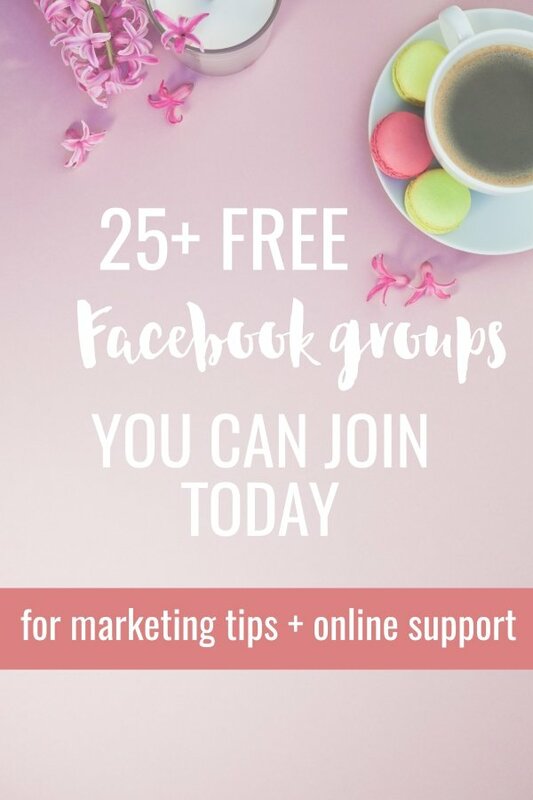 ♥ The SHEentrepreneur Success Club - Learn about using Facebook to sell your products and services, plus plenty of chances to promote your own business. ♥ I Am An Online Service Provider - Community for coaches, consultants and expert service providers. ♥ Screw The Nine To Five - Perfect if you're still working a regular job but you're thinking about making the leap into self-employment. ♥ Scottish Business Mums - Does exactly what it says on the tin. ♥ Unstoppable Women Entrepreneurs - Sara Dann leads a tribe of almost 10,000 business-building women. ♥ Service-Based Business Owners Marketing Help - Run by Sheri Otto this group is for Service-Based Business Owners who want to know how to attract clients systematically. For less noise, and more structure a paid-for community may be a better fit for you. Take a look at this list of premium membership clubs for small business owners to see if one suits you.